Logic1000 is the moniker of Sydney-born, London-based producer and DJ Samantha Poulter. 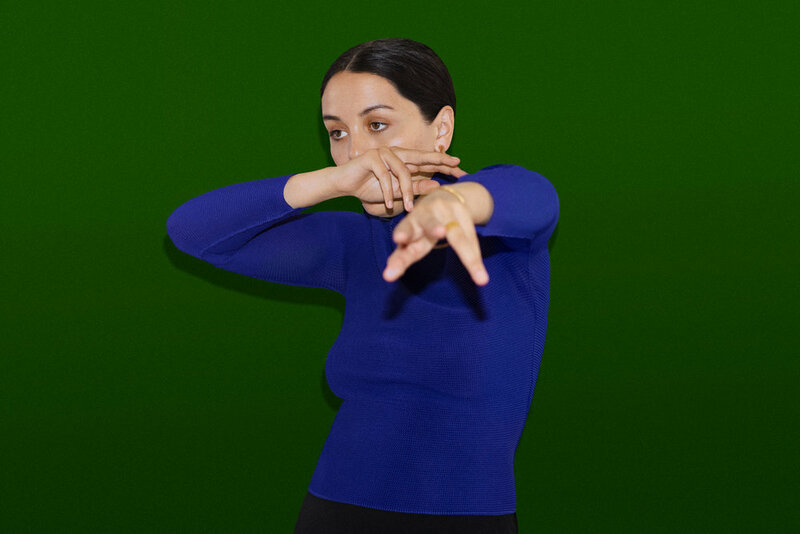 A fresh face to the scene, Samantha arrived with a bang, with her debut self-titled EP Logic1000 on Melbourne-based label SUMAC being spun by some of the best talent around. In her unique music making process, Samantha conjures concepts, genres, samples, rhythms and tempos that coalesce into a tough, stark sound that will appeal to working DJs and listeners alike. Logic1000 is a perfect introduction into Samantha’s unique style and unorthodox take on dance music as she explores a combination of heavy UK dance rhythms, funky tribal house and vocal samples. Samantha’s impressive range of styles and genres shown in her releases also translates seamlessly into her DJ mixes, which are as varied and unconventional as they are exciting.